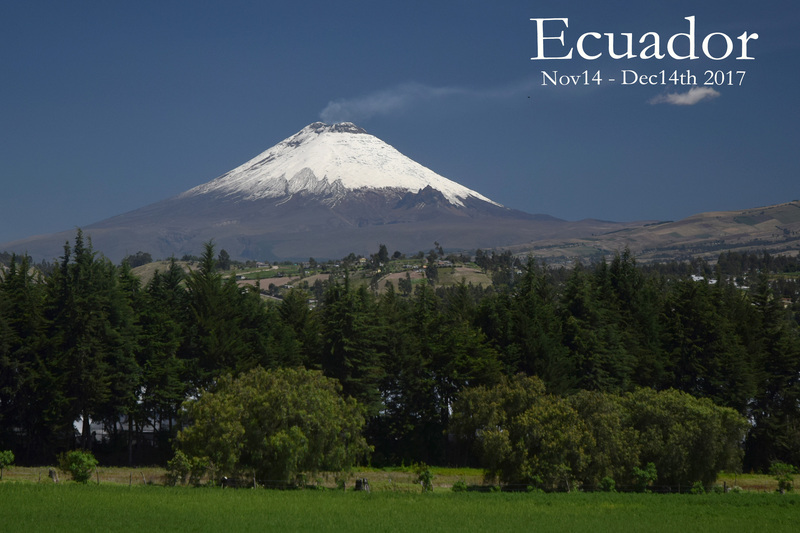 During my 6 months on sabbatical, I spent, with my daughter, a total of 33 days in Ecuador. Landing in Quito, we immediately took a taxi to the Cacelen bus station and a 2 hour bus ride to Otavalo. It was mid-week, and I was already surprised by the size of the handcraft market (which on Saturday is at least 3 times bigger with thousands of vendors). Local people (from the Otavalo tribe), were still dressed in their traditional clothes, with beautiful hats and necklaces for the ladies. We visited the condor park (a rescue center) and attended the 11:30am flight show, where we saw, hawks and more birds flying gracefully over our head. Although the park hosts 2 Andes condors, the flight show doesn’t include them! A disappointment for some travellers. We did some nice day trips from Otavalo including Otacachi, la cascada de Peguche (a nice waterfall), and lago San Pablo with beautiful views over the surrounding volcanoes. A visit to the Saturday animal market was very interesting! We took a bus back to Carcelen bus station (in Quito) and within minutes, we were on another bus on our way to the Mindo intersection. We arrived in Mindo at around noon on November 19th. Mindo is the world’s capital for birders, with over 600 species recorded. The town was quiet, small and we spent 5 days there zip lining, hiking to waterfalls, spotting birds and tubing down the Mindo river. It was great! We spent two days in Quito, where we visited la Mitad Del Mundo, the equator line mark and the teleferico for fantastic city views. It was a great idea to ride the cable car (teleferico) early in the morning, as clouds roll-in quickly at an altitude of 4200m. After almost 2 weeks in Ecuador, we flew to the Galapagos Islands, where we stayed 8 days visiting 3 different islands. I created a separate section only for the Galapagos with amazing animal shots I took during our stay. 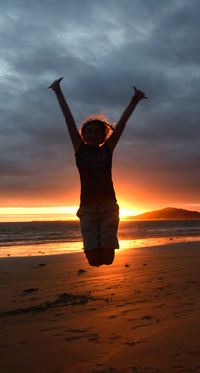 Read Galapagos islands trip and costs here. We spent our last few days in Baños, an interesting city where we went zip lining and relaxed in hot springs. After too many empanadas and seco de pollo, we finished our trip in Quito before flying home in bitter cold conditions a week before Christmas! For more pictures about our trip, you can visit my flickr Ecuador page here.